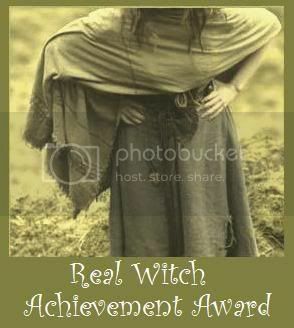 We'd like to thank Juniper from Walking The Hedge and Pax from Chrysalis for awarding us the "Real Witch Achievement Award". We would also like to thank our Moms! Hey Wigglians, we made it home safe and sound. Wigglian Exodus 09 is officially over... As you may have guessed tonight's show is all about the trip.